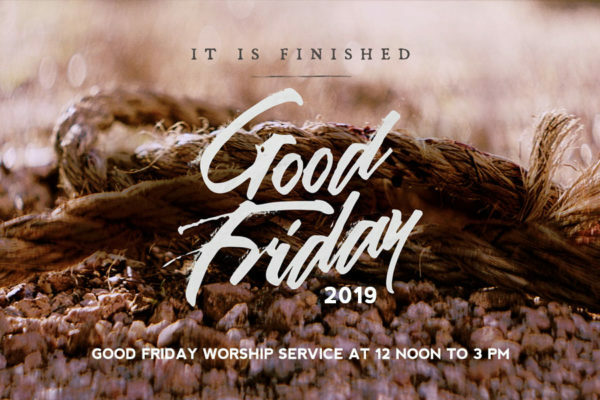 Join us as we gather to observe Good Friday 2019 from 12 noon to 3pm, Holy Communion starts at 3pm. ICCOV is a Indian Community Church of the Valley where we gather for the purpose of knowing and glorifying Jesus Christ. We desire to see all people become committed to live as followers of Jesus Christ.As the church is growing our vision also is growing. Consequently, we are a church in the process of constant development by God.